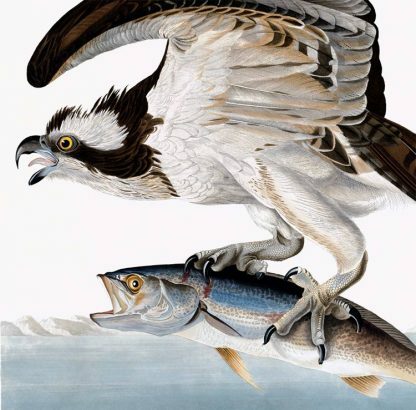 This image depicts an Osprey (which Audubon also called a Fish Hawk) with a Weakfish in its talons. Shown in profile, the Osprey conveys a sense of strength and agility. 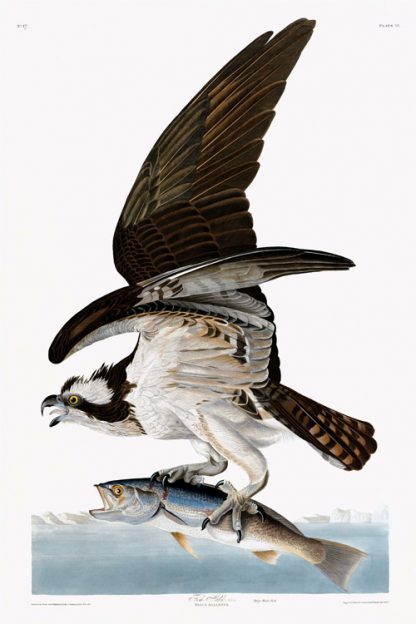 When Audubon wrote his Ornithological Biography, he mentioned that the Osprey was the most gregarious of all hawks, having a more “social disposition”. He also mentioned that he saw “upwards of fifty of their nests” on the coast of New Jersey, near Great Egg Harbor. 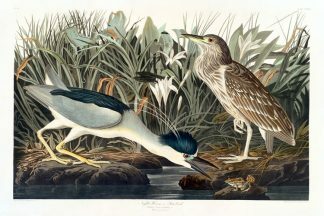 The Rare- Prints Audubon Edition is a fine art series of giclee reproductions, strictly limited to 1500 of some of John James Audubon’s most beloved images. Printed with archival ink on 330 gram Somerset velvet enhanced paper with beautiful deckled edges, the Rare- Prints Edition provides a wonderful opportunity to purchase and enjoy the fantastic illustrations from John James Audubon’s great work, “The Birds of America”. 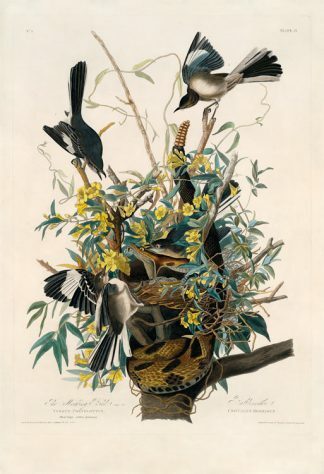 Each print measures 26 inches by 40 inches, depicting the full, life size images of Audubon’s drawings. 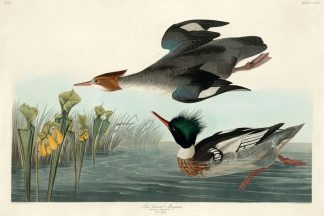 With prices ranging between $400 and $600, these are the most affordably priced limited edition giclees of Audubon’s work. If the print that you choose is not currently in stock, your print may take one to two weeks to arrive. Thank you for your patience and understanding.